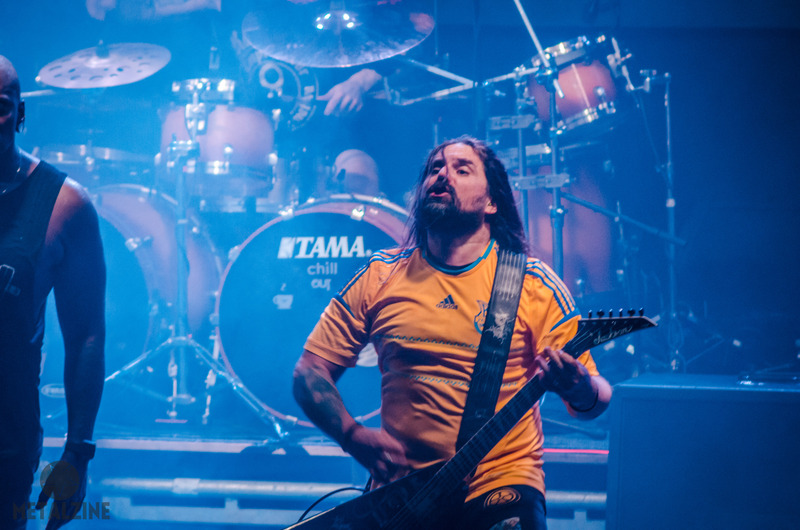 Sepultura is the legend of metal. They started to play thrash-metal 35 years ago. 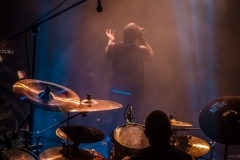 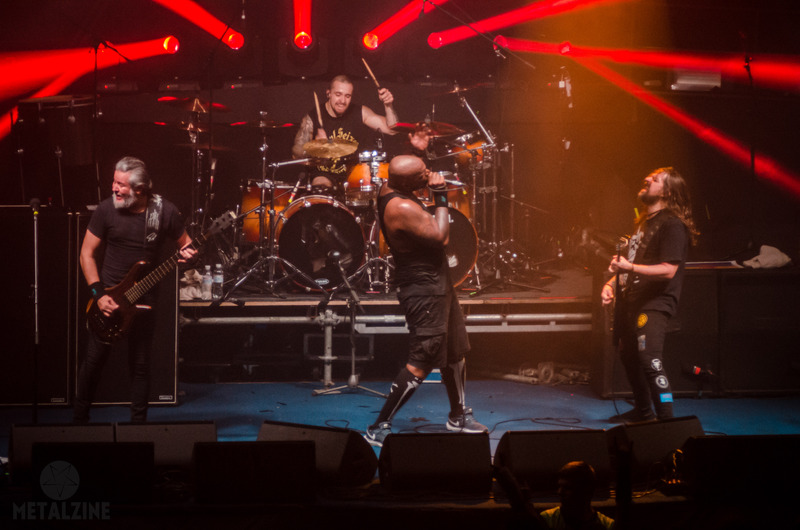 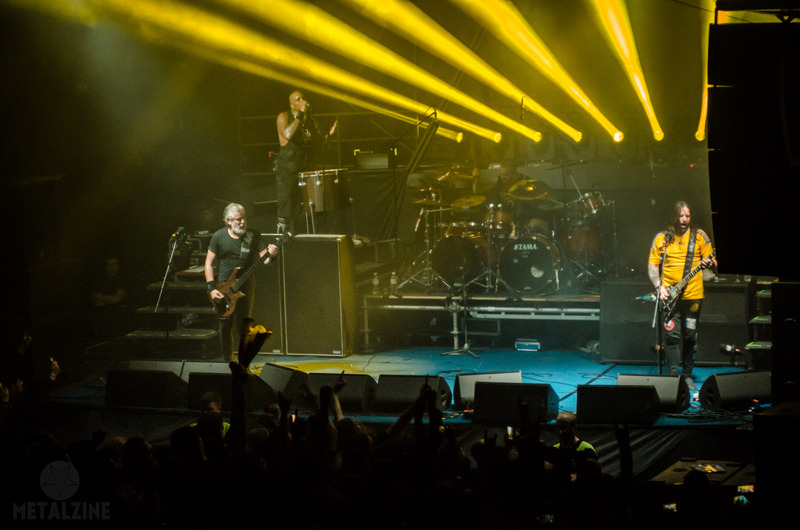 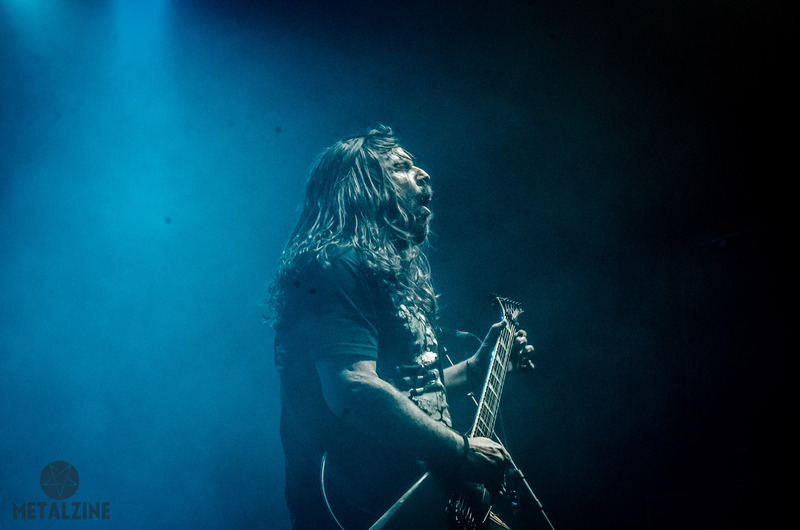 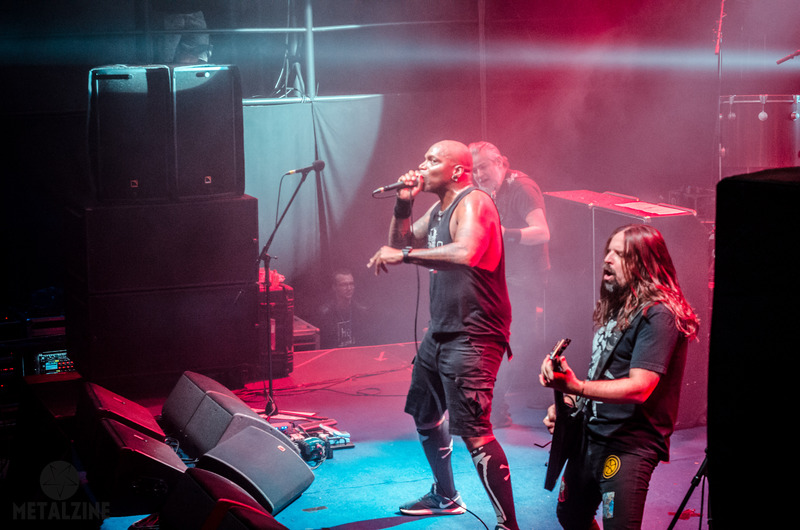 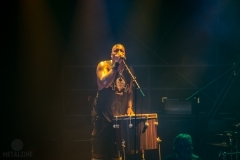 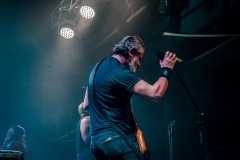 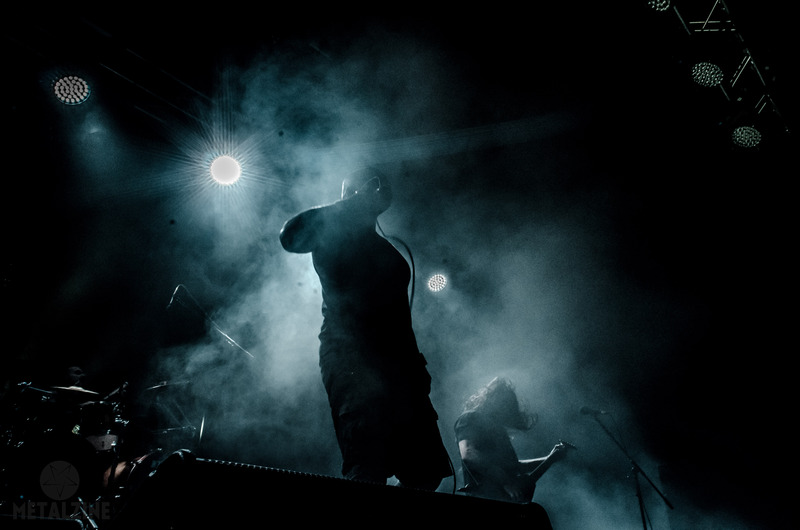 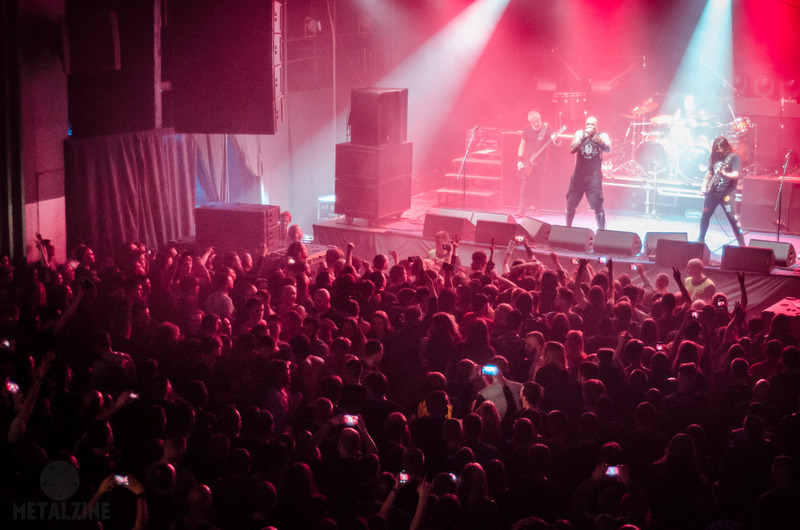 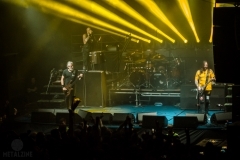 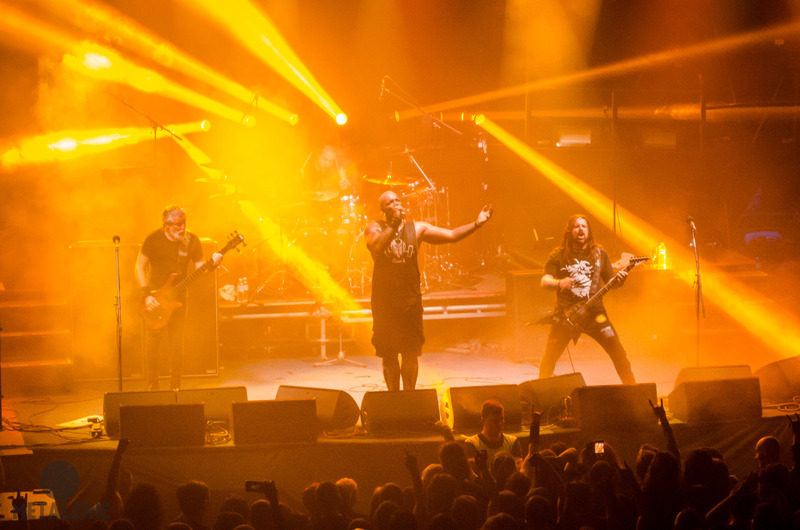 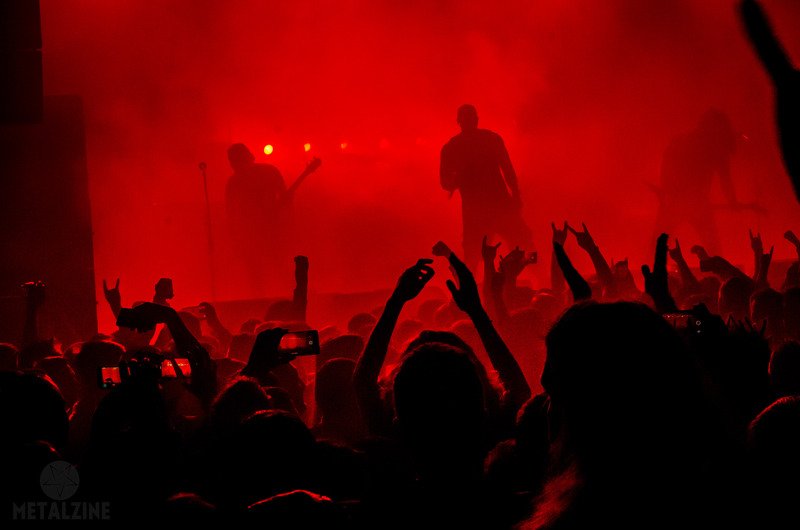 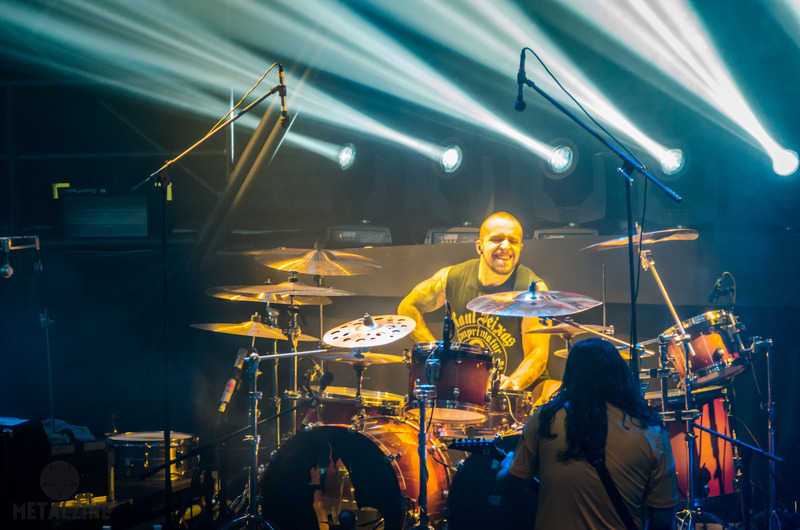 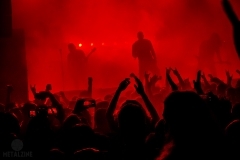 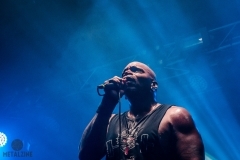 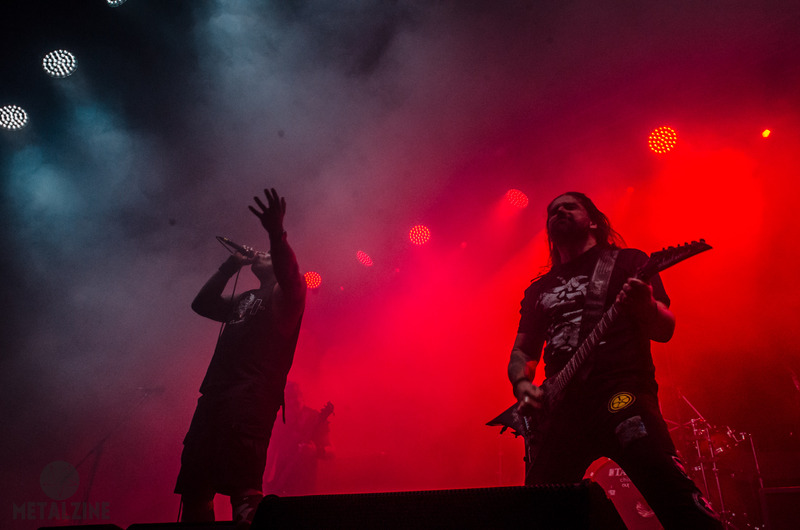 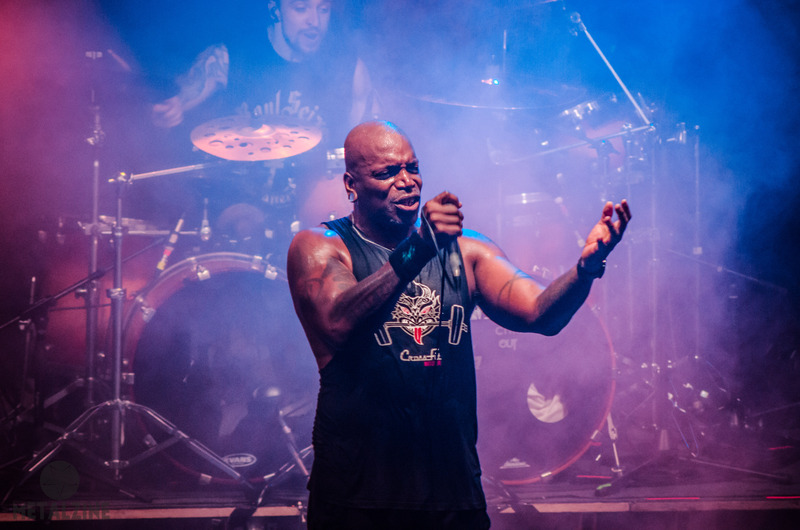 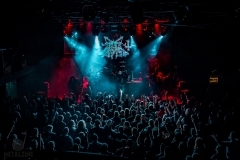 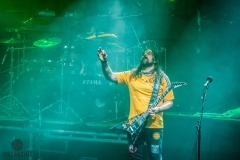 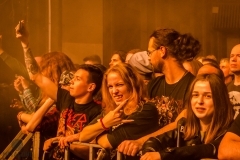 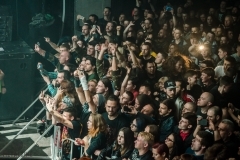 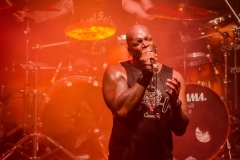 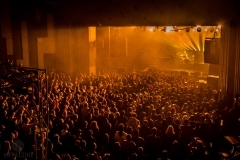 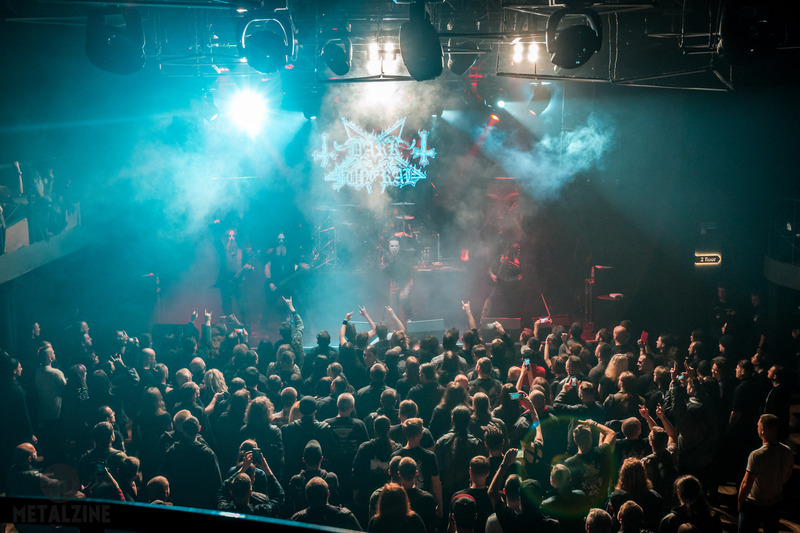 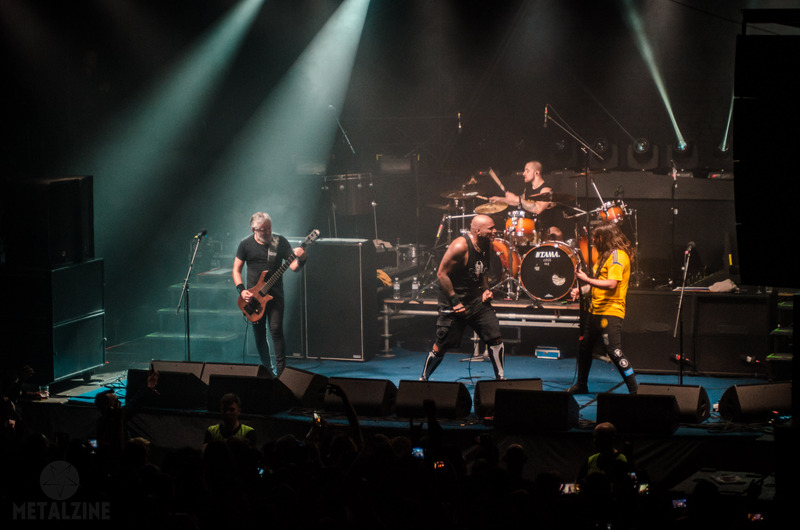 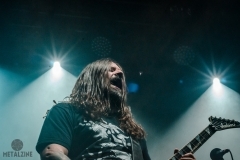 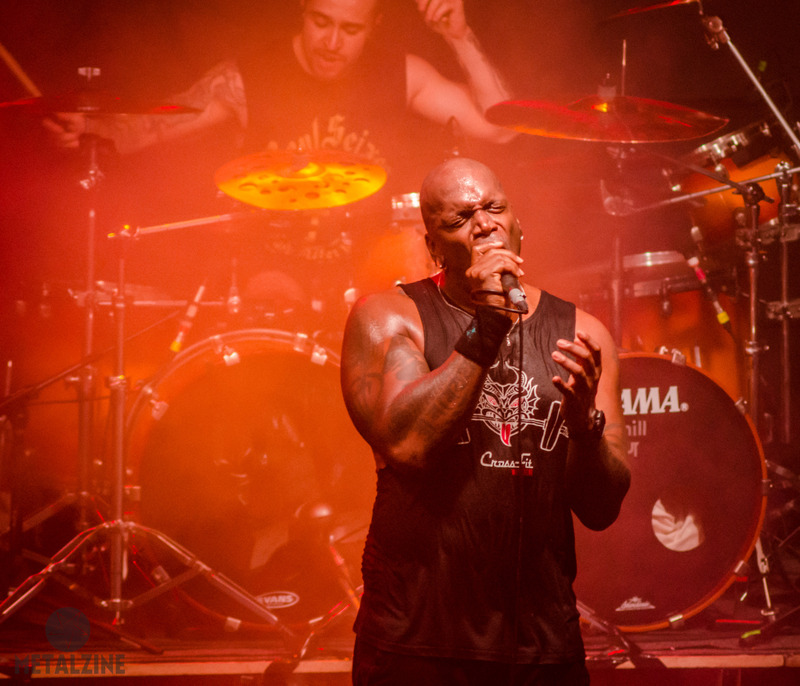 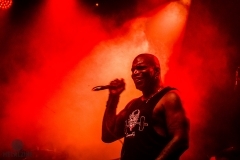 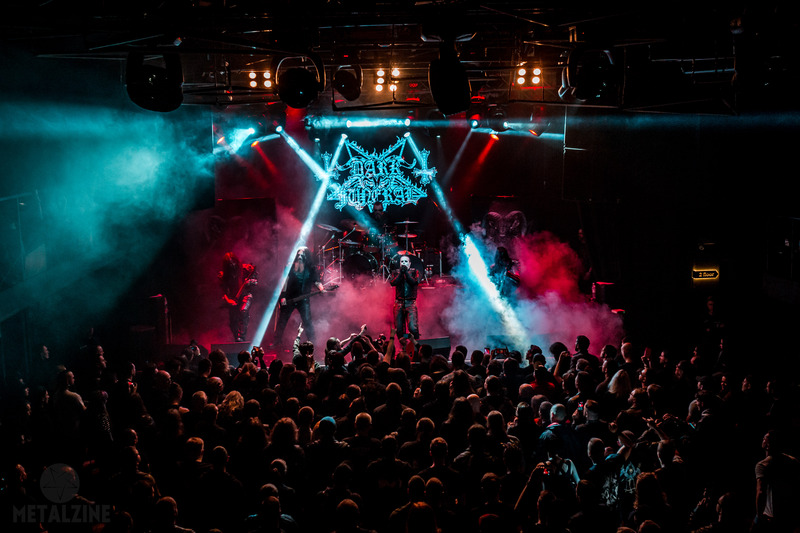 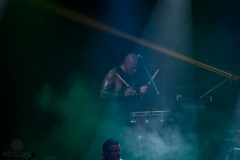 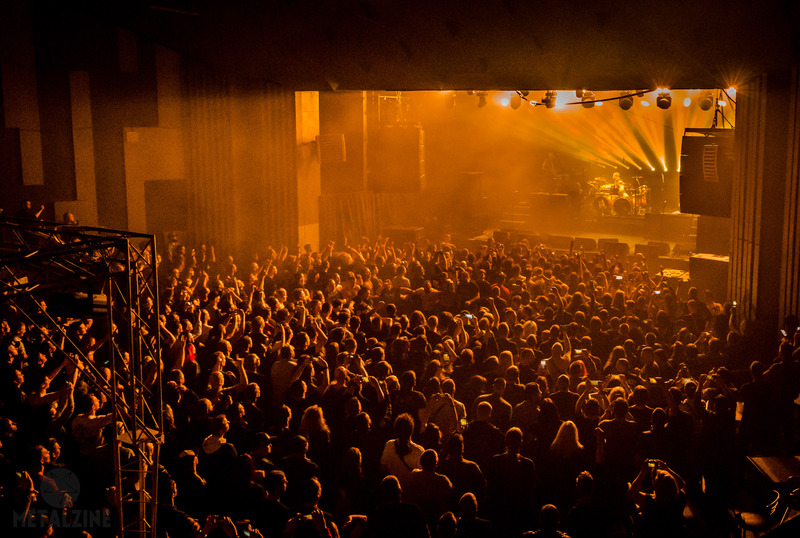 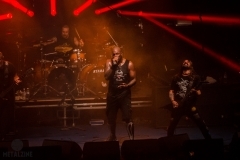 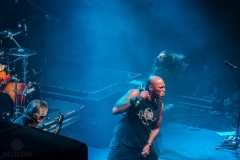 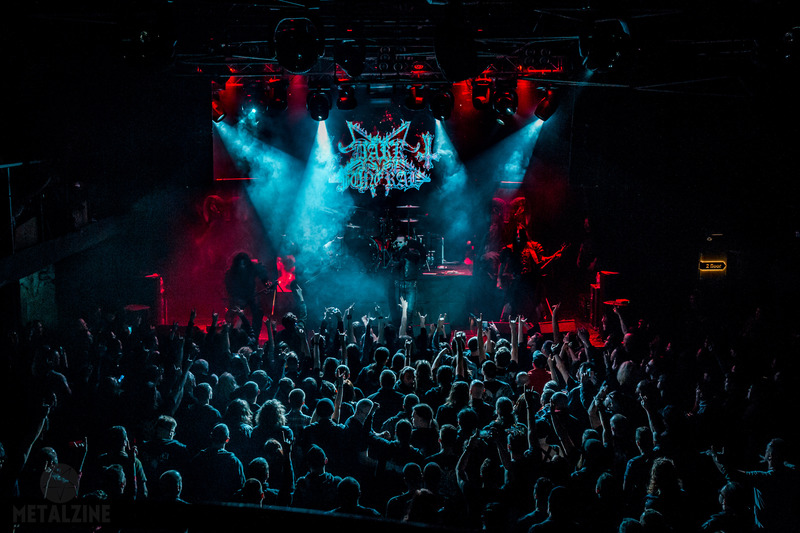 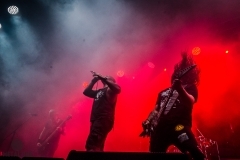 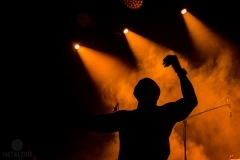 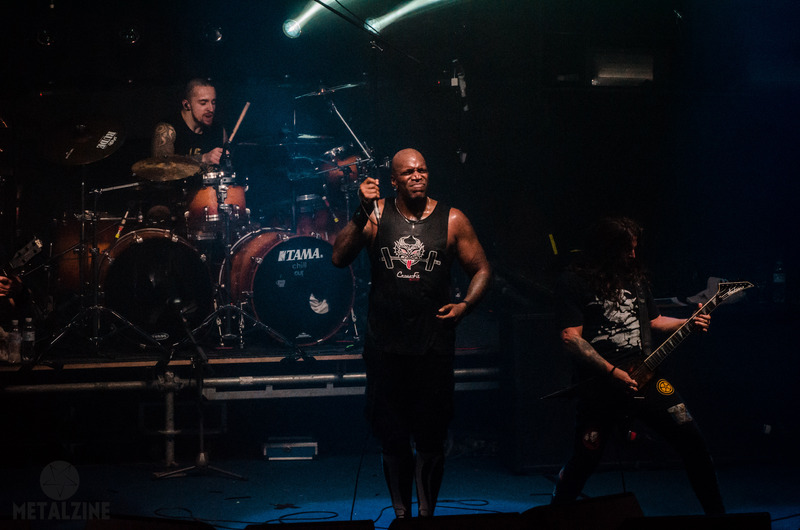 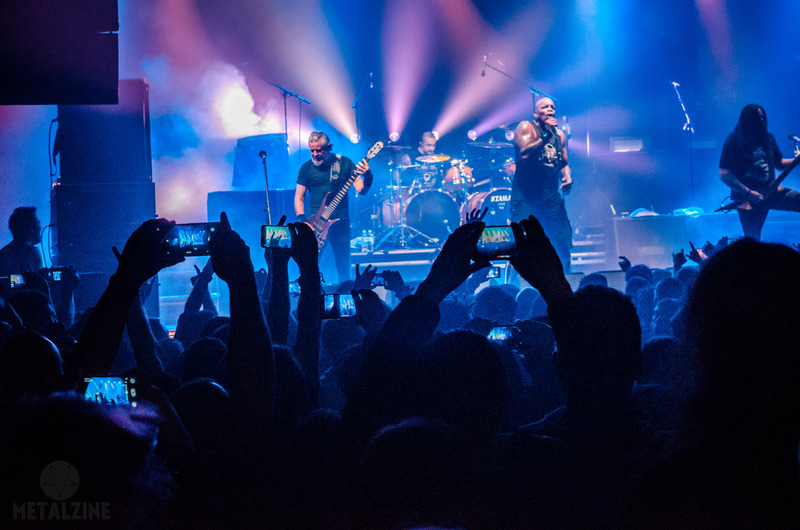 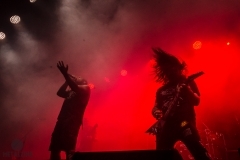 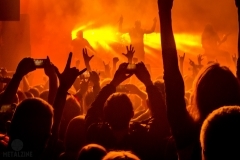 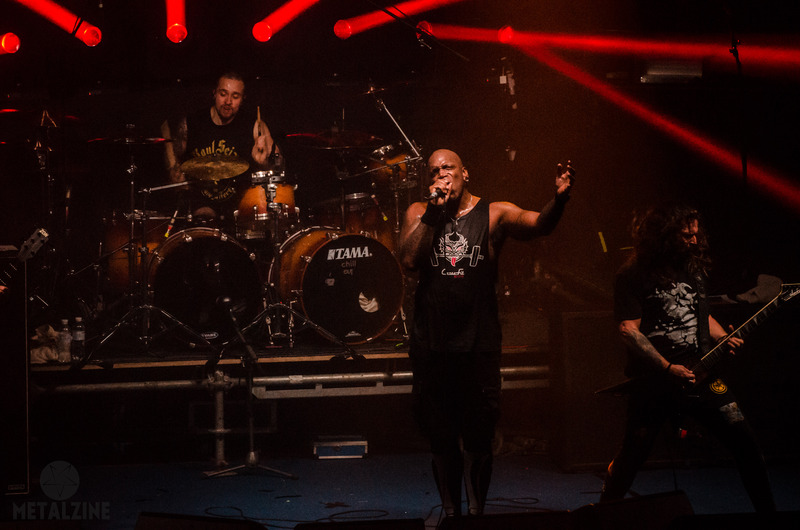 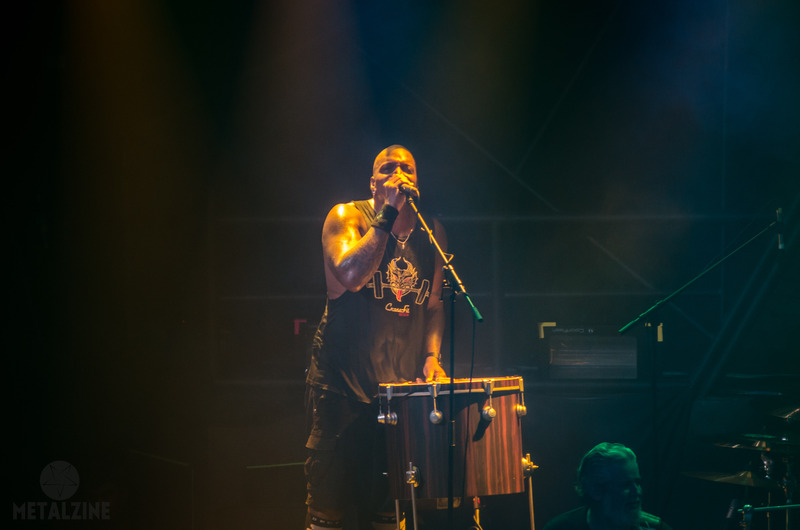 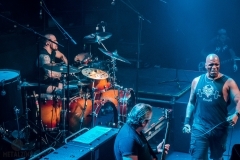 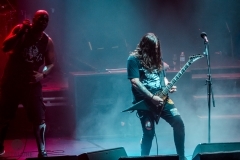 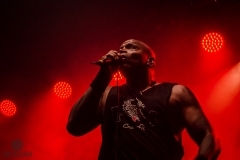 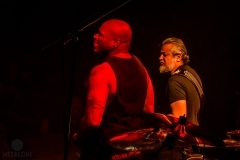 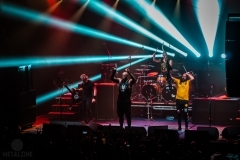 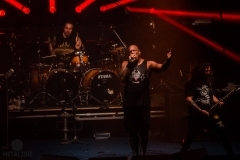 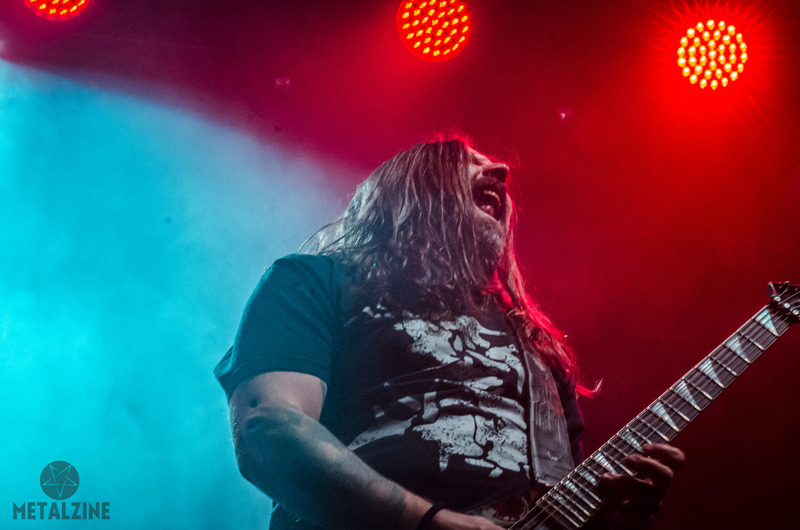 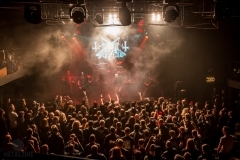 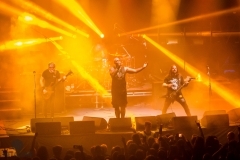 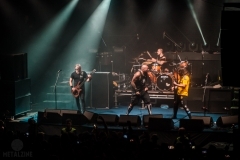 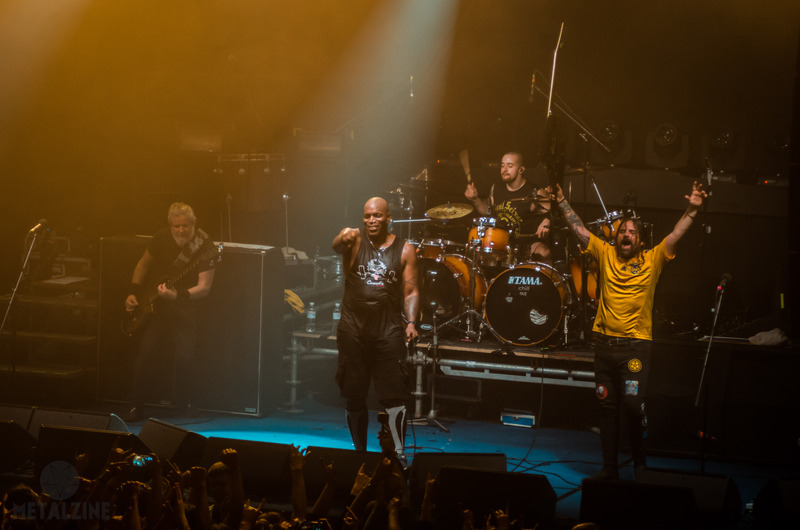 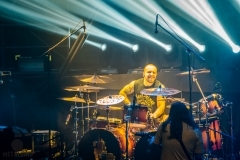 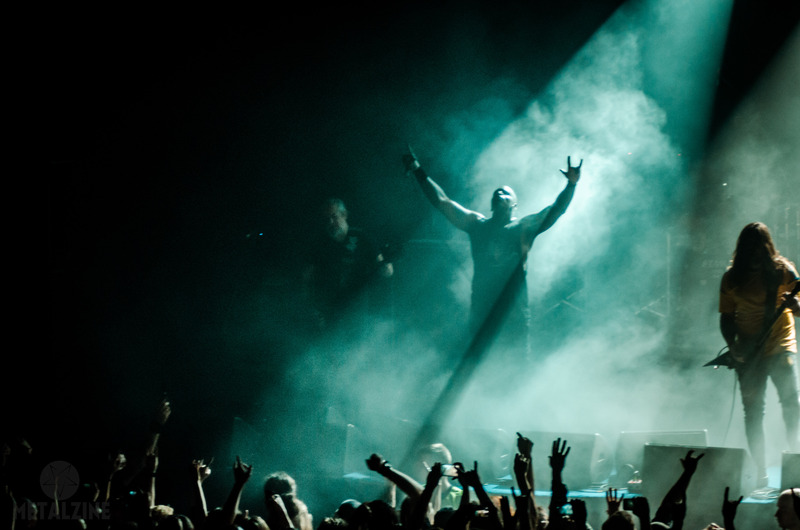 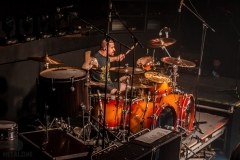 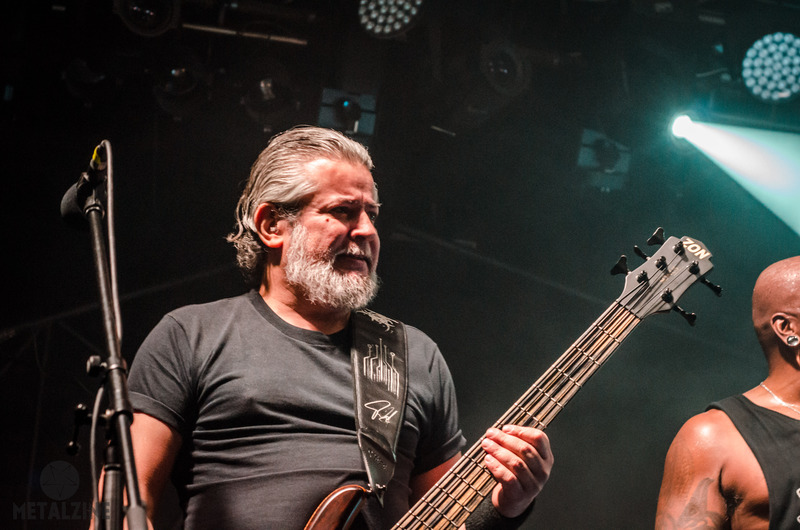 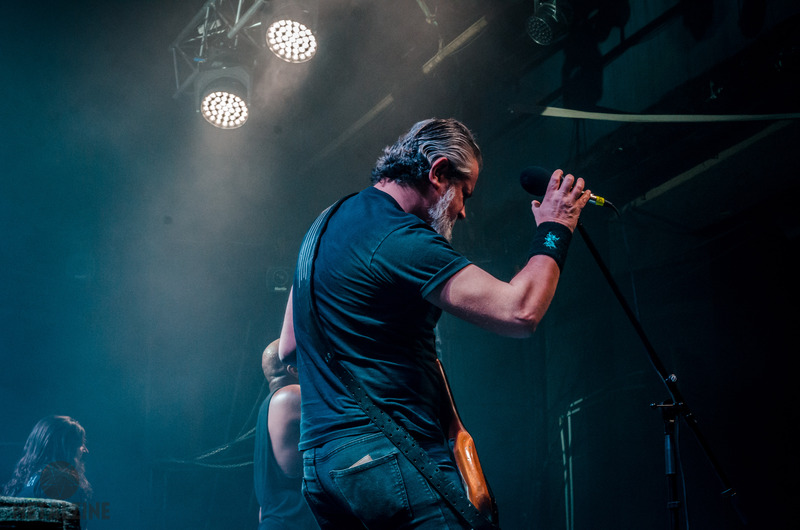 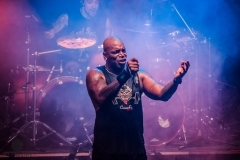 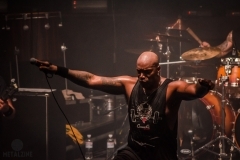 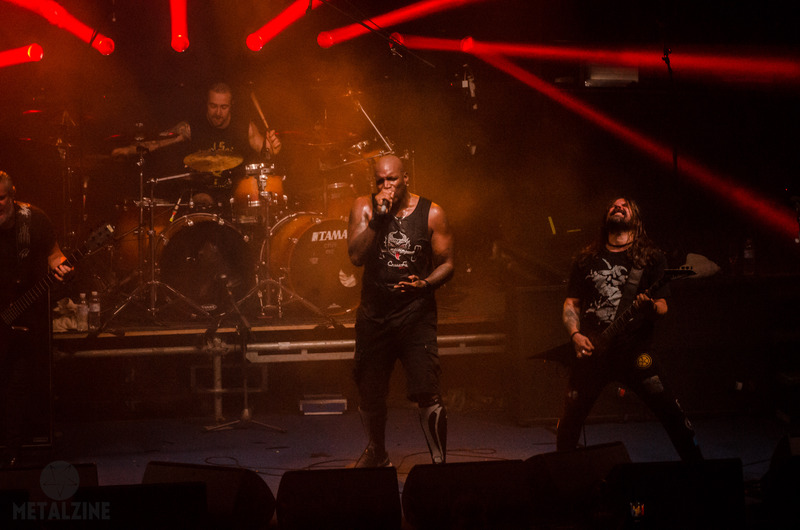 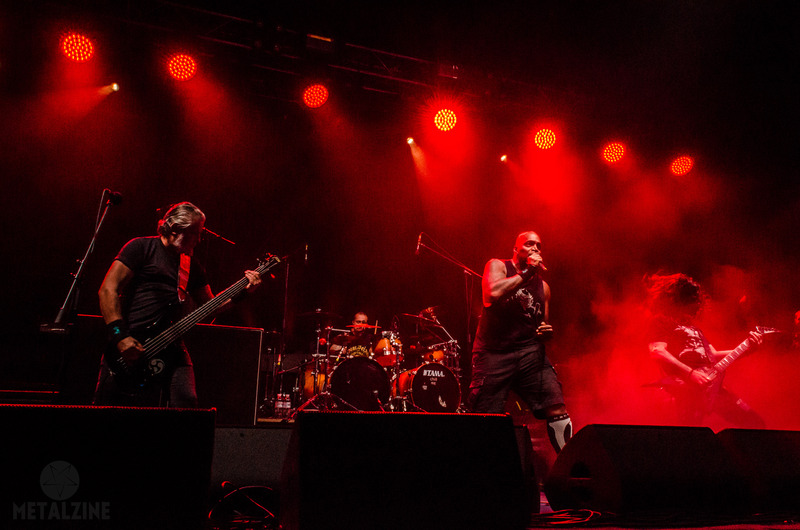 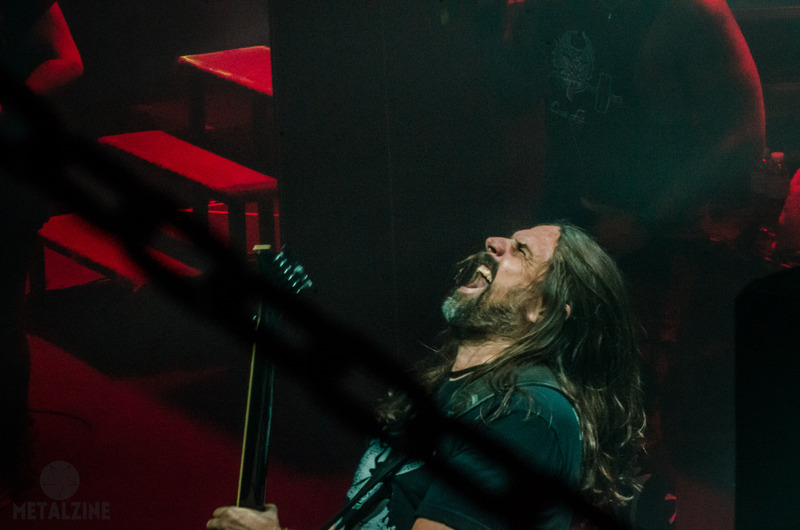 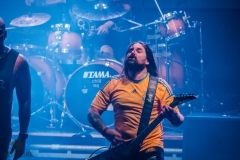 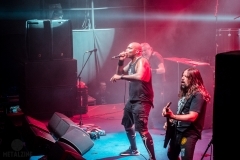 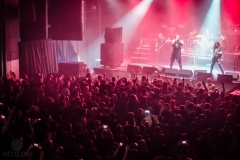 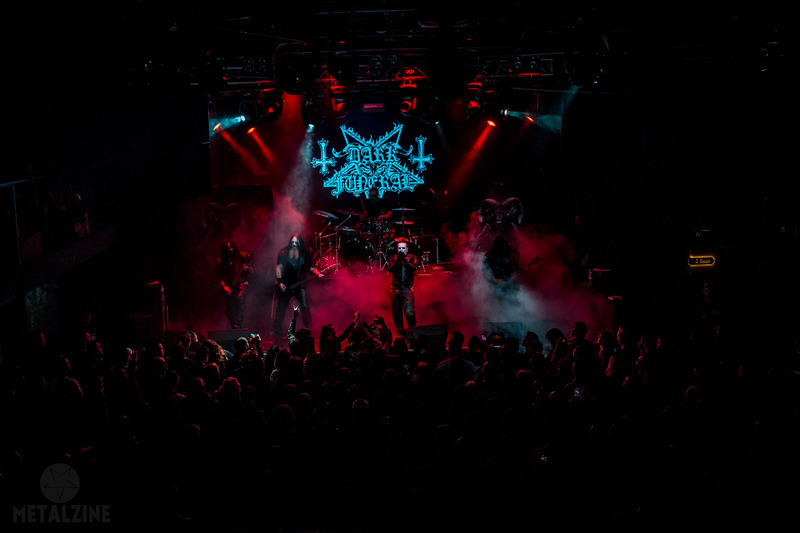 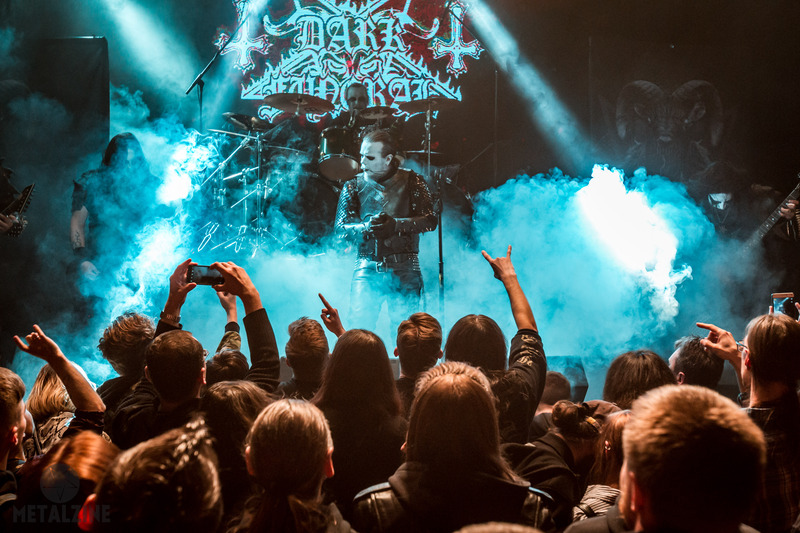 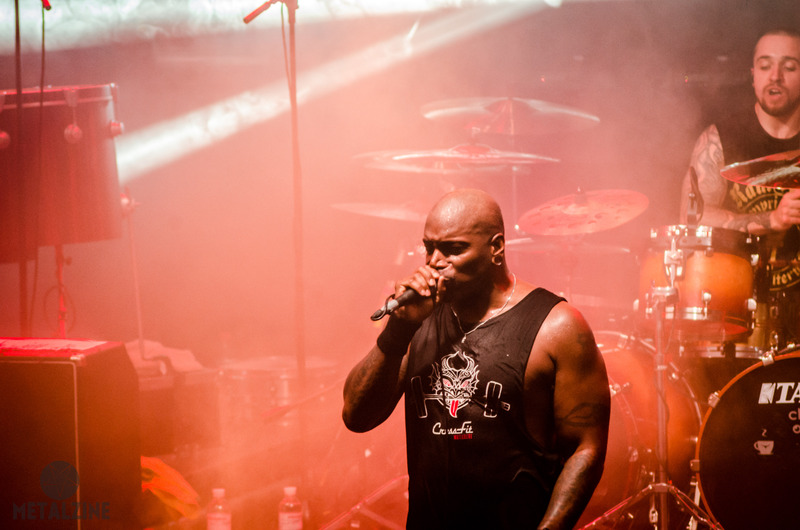 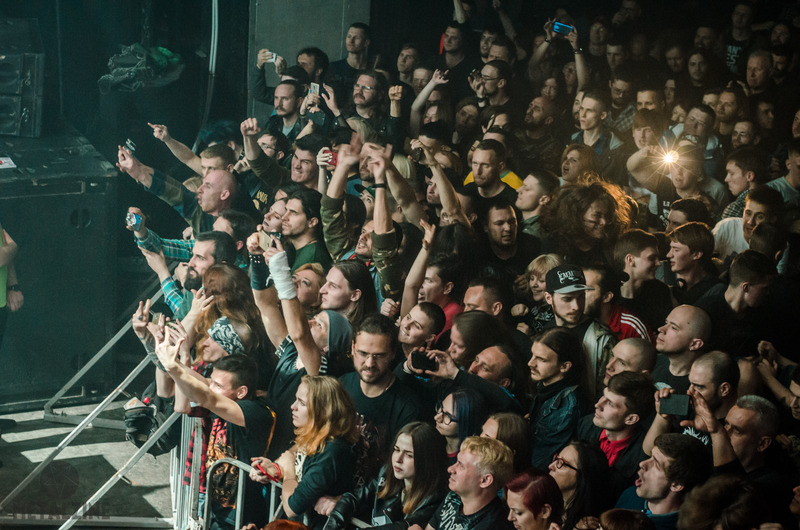 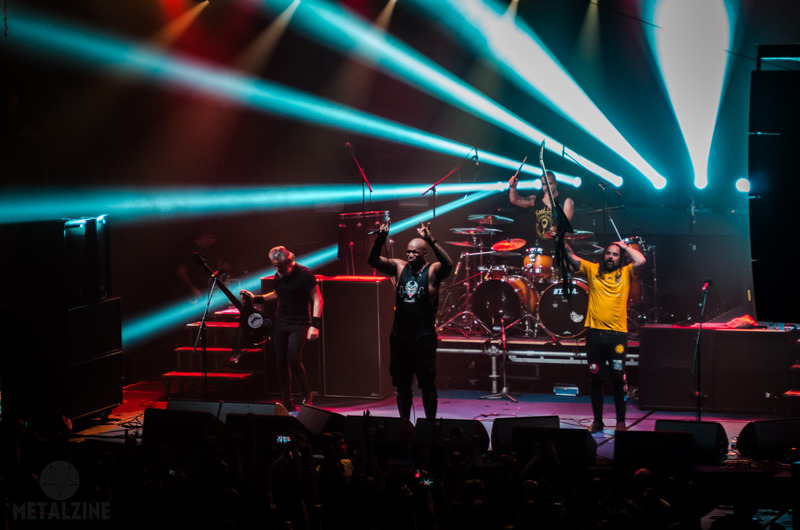 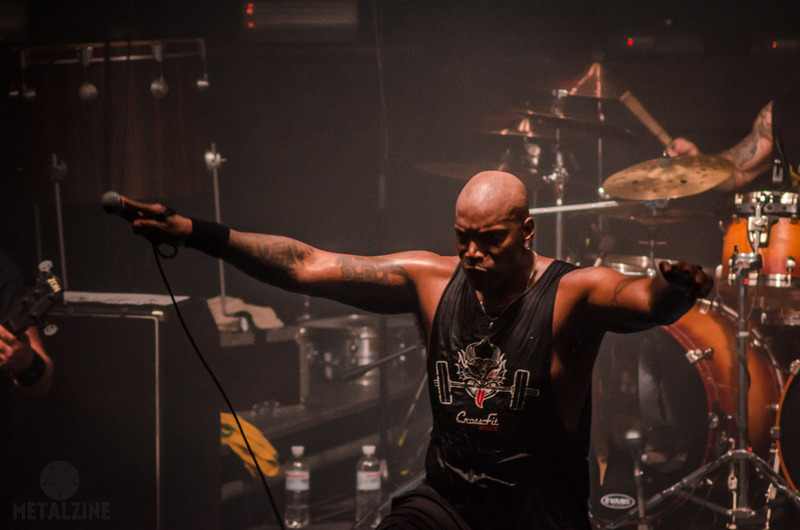 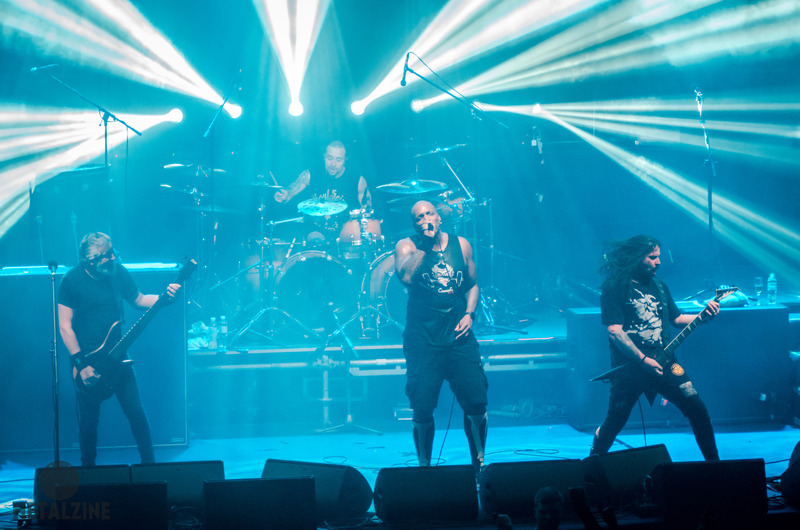 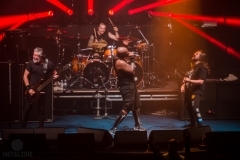 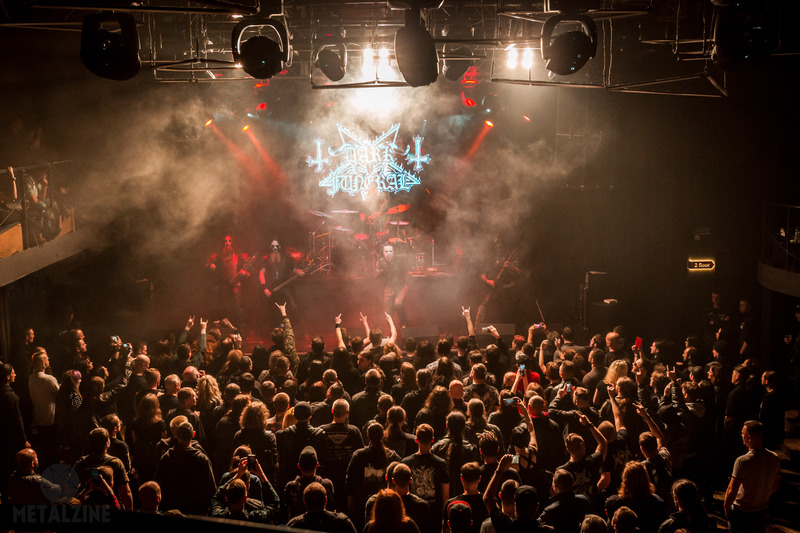 A few days ago Sepultura visited Kyiv with their performance. 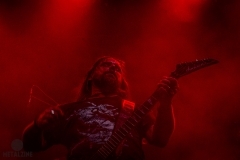 Some photos from the show already on our site!